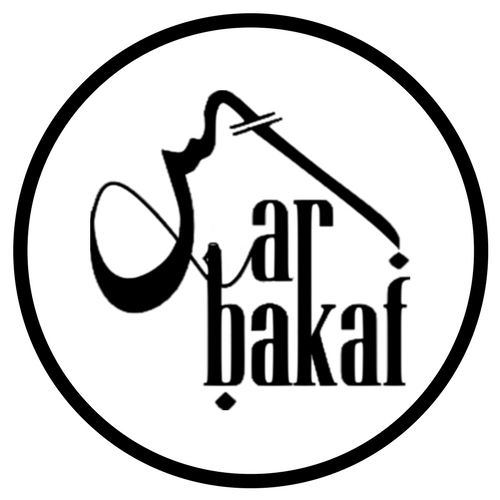 Sarbakaf is a freelance platform based in central India providing publishing services like copy-writing, editing, proofreading, translations, book formatting and e-publishing. We are professionals, we know our stuff. Fine-tuning every tiny detail makes publishing convenient for you than ever. Along with publishing, we also set-up blogger blogs, specially Urdu with full nastaleeq support and customisation. With graphics designing being a major service customers usually hire us for, Voice over service is yet another one you might want to give a try.